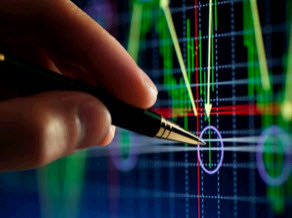 Investors buy stocks for their potential capital gains and/or their dividend payments. Companies either share their profits with their shareholders by paying dividends or retain their earnings and reinvest them in different projects in order to boost their share prices. A company's dividend policy is generally made public. For example, some growth companies and other companies choose not to pay dividends, while some of the established blue-chip companies, utility companies, and real estate investment trusts (REITs) are well known for their dividend payments. The dividend amount that listed companies pay can be found in the stock listings in newspapers. Generally, companies try to maintain these stated dividend payments even if they suffer declines in earnings. Similarly, increases in earnings do not always translate into increases in dividends. Certainly there are many examples where companies experience earnings increases that result in increases in dividend payments, but this is not always the case. There is an imprecise relationship between dividends and earnings. There are times when increases in earnings exceed increases in dividends and other times when increases in dividends exceed increases in earnings. Thus, growth in dividends cannot be interpreted as a sign of a company's financial strength. 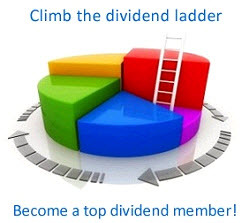 Dividends are important from the standpoint that they represent tangible returns. The cash flow from dividends may be reinvested by shareholders. In contrast, investors in growth stocks that pay little or no dividends are betting on capital appreciation rather than current returns. A strategy of buying high-dividend-yielding stocks may offer some protection against a fall in stock market prices due to rising interest rates. Dividend yields of many utility companies, REITS, and energy companies may be as high as 5 to 7 percent. High dividend yields are characteristic of a few blue-chip and large companies, and utility companies. 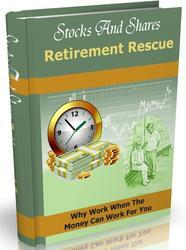 It is risky, however, to choose stocks purely because of their high dividend yields. Dividends can always be reduced, which in general puts downward pressure on the price of the stock. * Earl C., Jr. Gottschalk. "Nervous About Growth Stocks? Try some High-Dividend Ones," The Wall Street Journal, May 2,1994, p. C1.